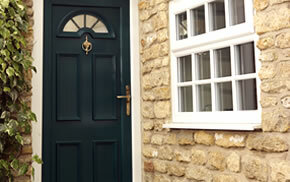 Here at the Inspire Range we pride ourselves on the quality of our A rated windows. We think that when it comes to the perfect home improvement project, there’s something more important than simply just the quality of your products: the quality of your installation is also an important factor in the success of failure of a project. You could have a product of the most impeccable quality, but if its installation is sub-standard, all of its enhanced properties will be negated. That’s why it’s important to balance an A rated window with an A rated installation! 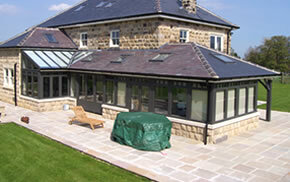 At Inspire, we do just that – combining exceptional quality products with exceptional quality installations. Our skilled team of craftsmen, joiners and carpenters have a wealth of experience when it comes to creating windows, while our skilled installers take care to fit them snugly in a property. 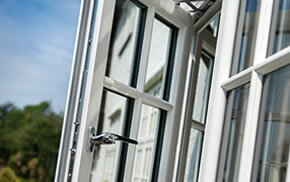 All of the windows that we supply at Inspire are exceptionally energy efficient. An energy efficient window utilising double or triple glazing will not only keep your home warm for longer, it will also help to reduce its energy consumption, and potentially the cost of your heating bills. We provide our customers with comprehensive care and support before, during and after the installation process. We can provide you with everything from free and impartial home improvement advice, to repair call-outs and product support. 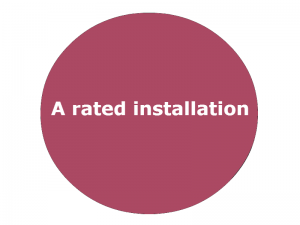 An installation from Inspire really does achieve an A rating. 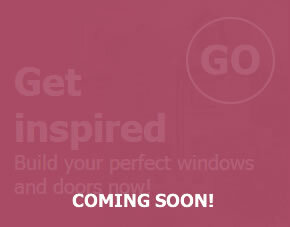 Inspire installers are specialists when it comes to supplying and fitting exceptional quality home improvement products such as windows, doors and conservatories. For more information about any of our products or services, please give us a call on 01977 649 641 or get in touch with us via our website!